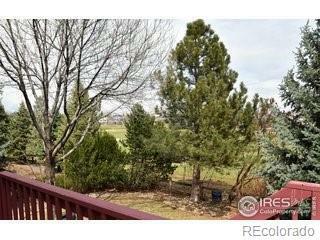 Views & privacy at this beautiful home backing to Indian Peaks Golf Course. 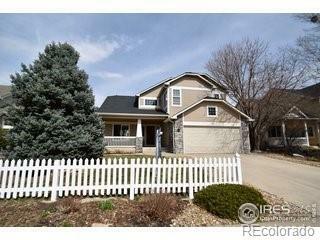 Enjoy 3 bedrooms, 3 baths & 2-car oversized garage. Brand new interior paint, brand new master bath sinks & the deck has been restained and ready for summer & outdoor living! 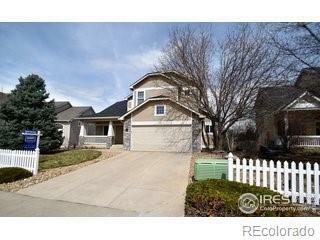 Remodeled kitchen w/cherry cabs, quartz counters, tile backsplash, SS appliances & more! Unfinished walkout basement for expansion or storage. All hardwood floors on the main floor. Upgrades include radon mitigation system, brand new microwave & cooktop, brand new roof & newer water heater. All kitchen appliances & washer & dryer included. 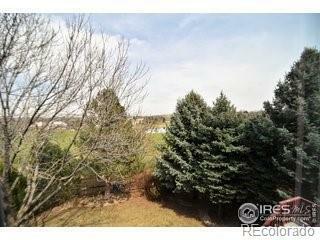 Large trex deck & water views!